A top Natec Genesis M12 MIDI layer made of fabric ensures incredibly high mouse movements tracking, as well as reducing the friction. Appropriate lining the edge prevents fraying. 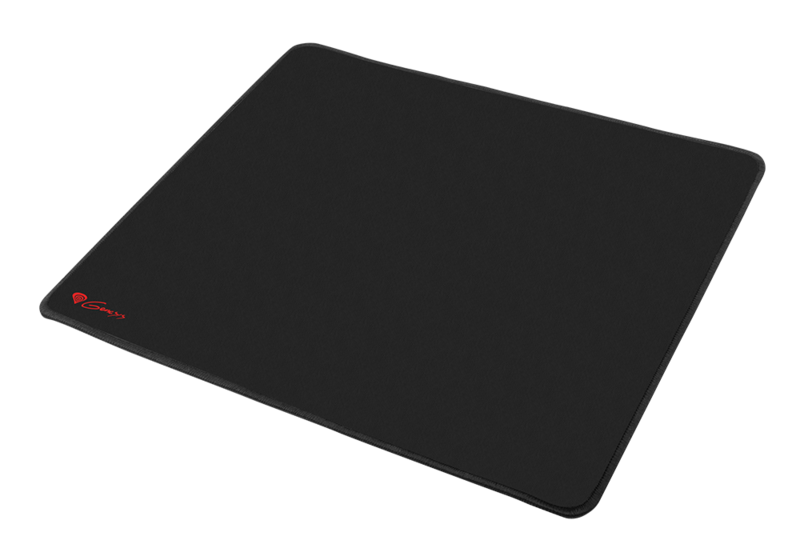 The low profile allows the user to feel more comfortable during using the mousepad. Anti-slip layer is responsible for protection from unwanted shifting of the mousepad. Thanks to it, the mousepad will always remain in one place no matter on what surface it is located. You can use the mousepad using both optical and laser mice.